GULP share new Richard Norris remix of single “Morning Velvet Sky”. New album coming soon. 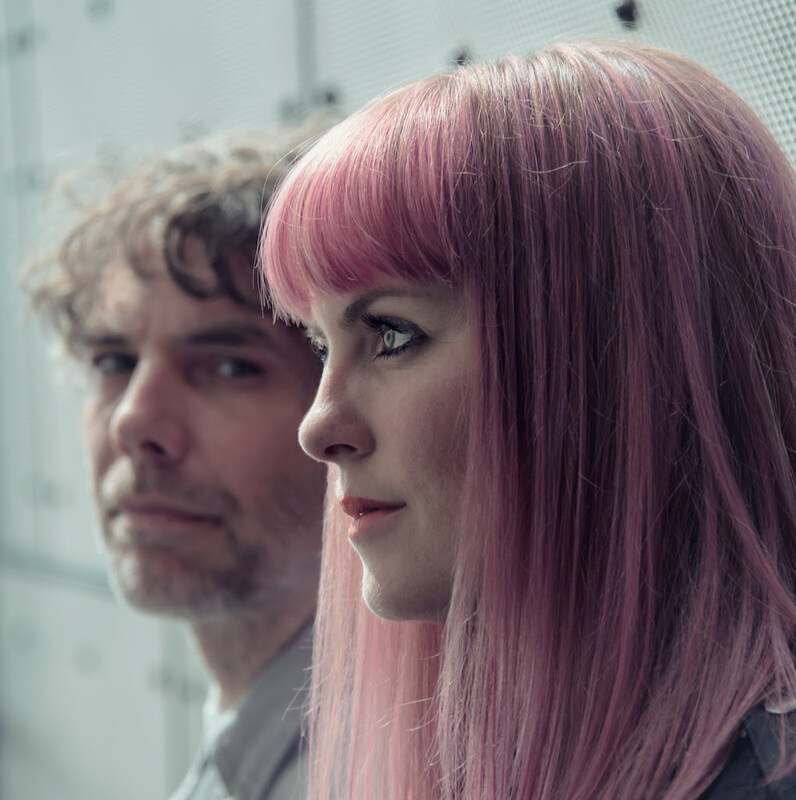 Having recently shared their new single, Cardiff-based band Gulp, made up of Guto Pryce (Super Furry Animals), Lindsey Leven and Gid Goundrey are sharing a brilliant new remix of the track by London-based artist Richard Norris. who is one half of Beyond The Wizards Sleeve with Erol Alkan. After touring across the UK this summer with festival shows at FOCUS Wales, Sea Change, Festival No. 6, End Of The Road, Kendal Calling, Liverpool Sound City and more, “Morning Velvet Sky” is the latest instalment of Gulp’s luscious psych-pop sounds and a hit of what to expect from their next full-length next year. The single is available now digitally and on 1st December on 12” Vinyl via E.L.K. records. Originally from Scotland, vocalist Lindsey moved to Cardiff to where she met Guto Pryce at a Christmas psych party– a joining of kindred spirits in a city with an ever-evolving arts scene. It was there that the foundations of Gulp came to be as the two joined forces to create this musical venture; the band name coming from a play on words of combining both of their initials. Gulp make warm, fuzzy, luscious pop by combining ethereal sounds of both acoustic and electric drums and synths. Their music is like a road trip; the landscape and events along the way, filmic scenes and melodies – from the sun-squinting, flickering saturation and lens flare of the Californian desert, to the gloamin of rural Scottish and Welsh homescapes. The pair are joined by permanent member Gid Goundrey on guitar and various friends on drums including Stuart Kidd (Euros Child/Norman Blake), Kliph Scurlock (Flaming Lips/ Gruff Rhys), Gwion Lleweyln (Meilyr Jones), Dave Newington (Boy Azooga) & others.